This is a fantastic opportunity to own a charming 3 bedroom single family home on a great street in the heart of the coveted Liberty Village neighborhood. The home has been meticulously maintained and has just been painted inside and out making it move in ready. You can update the kitchen and bathroom to your own taste and there's plenty of room to add on if desired. You'll love the hardwood floors, 2 car garage and large private back yard. Walking distance to award winning Manhattan Beach schools, Polliwog park (enjoy the summer concerts! ), Trader Joe's and more. 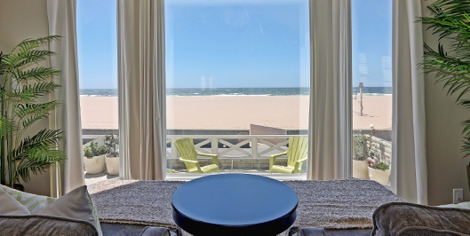 Convenient access to LAX, freeways and of course the beach, restaurants and shops. Listing sold by Andy McGuire from Palm Realty Boutique, Inc.